Join us on Nuit Blanche, September 29, 2018 for a pop-up exhibition on shipping container architecture - inside a shipping container! 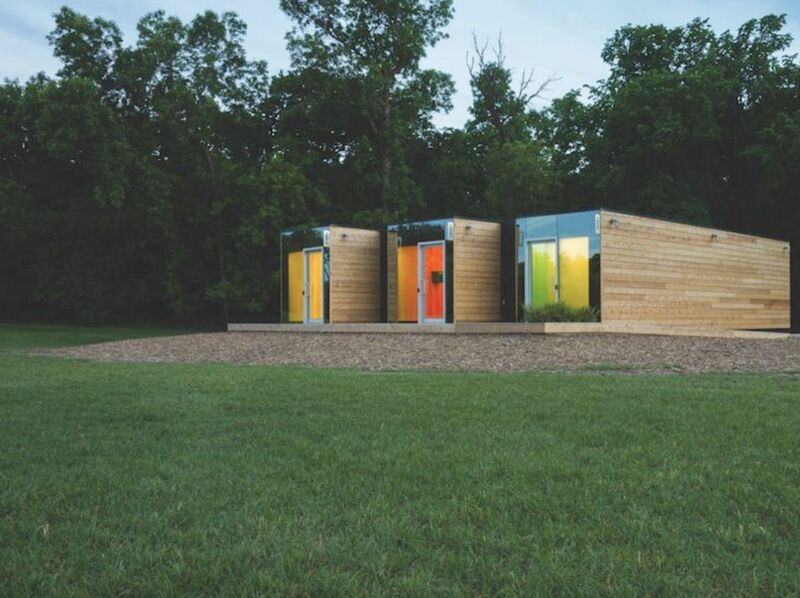 Shipping containers are being reused for a wide variety of buildings. Visit our exhibit to see examples from Winnipeg and around the world.